Welcome to Navutu Stars Fiji Boutique Resort. 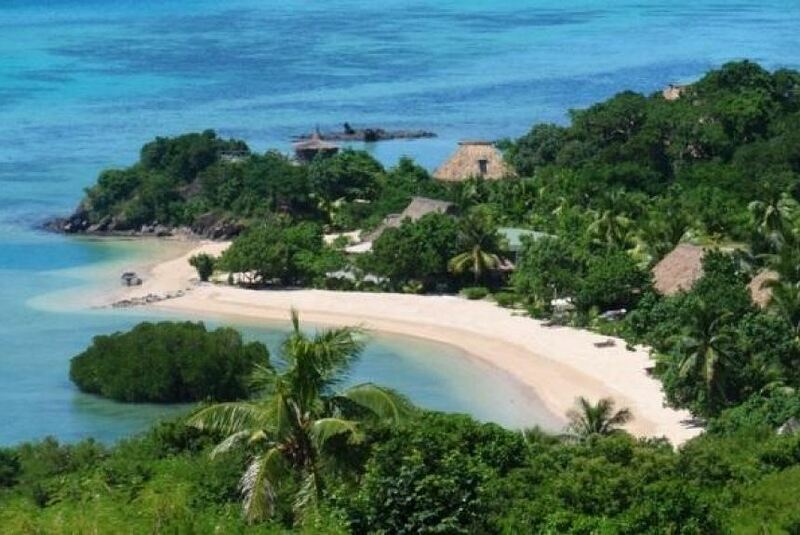 Cosily nestled along three picturesque bays in the Yasawa Islands of Fiji. Come spoil yourself with luxurious personalized service and experience authentic Fiji in a relaxed, romantic and rejuvenating atmosphere. Navutu Stars is a place where your mind and body can nourish themselves, to love your life, where excellent dining is a priority and where to enjoy one of the most stunning landscapes of the world, where the rhythm of life is not imposed by external factors, but purely by nature itself. Recommended by Condé Nast, voted among the Sexiest Resorts in the World and defined by Vogue America as “Rustic Chic”. WiFi is available, free of charge up to 5GB.